Cathay Pacific’s new 777-300s rock. 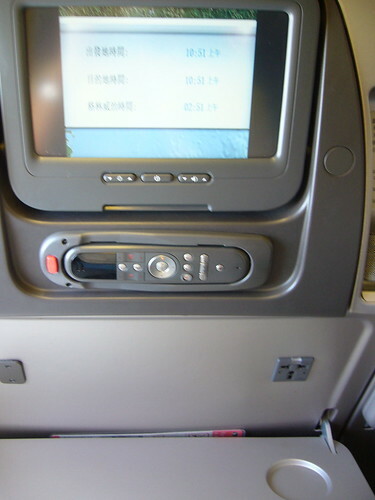 They even have power plug points in their Economy class. Next Post »Which geek am I?